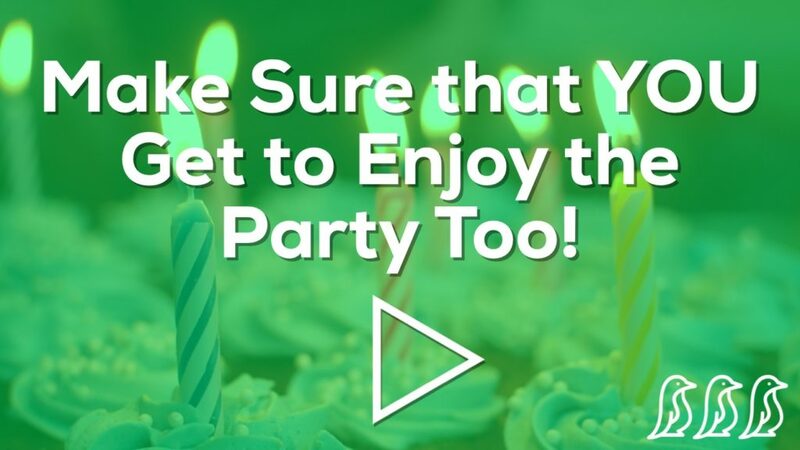 Birthday parties, barbecues, family get-togethers, etc… parties of any kind require planning & preparation with the goal being that everyone gets to enjoy the party (including you)! 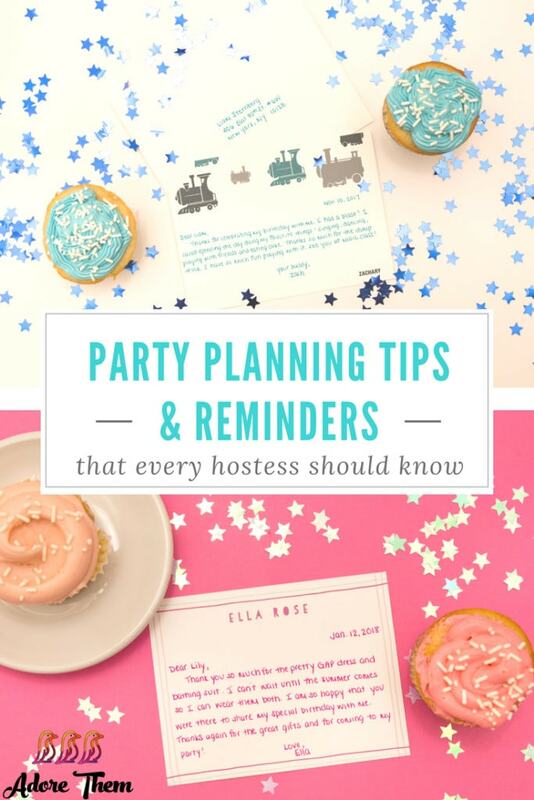 This collection is filled with tips & strategies to make your next party a success. 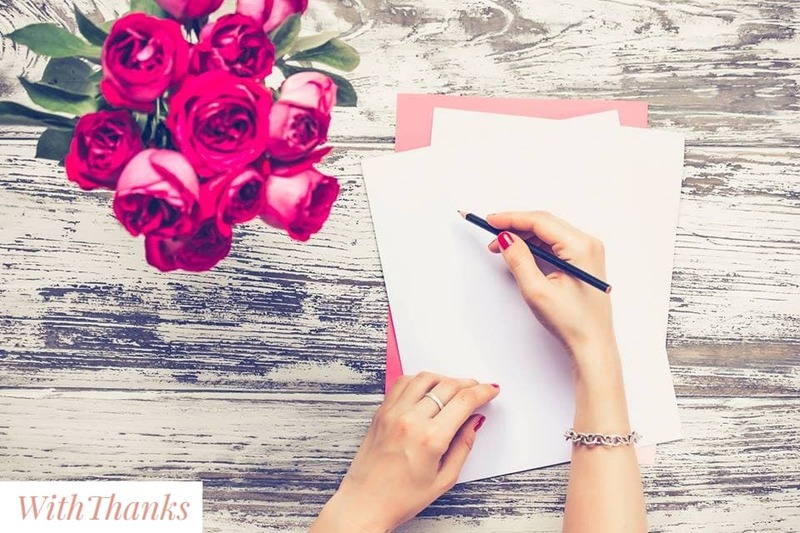 Take the stress out of planning your next event by following these helpful tips from an expert event planner! 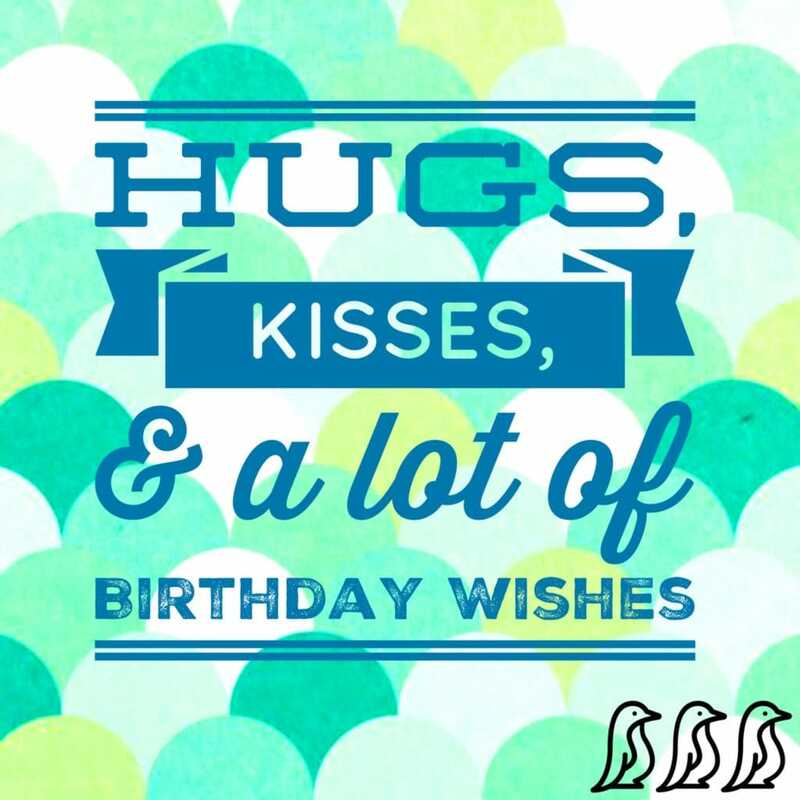 And find out what her secret is to ending every party with a special thanks! 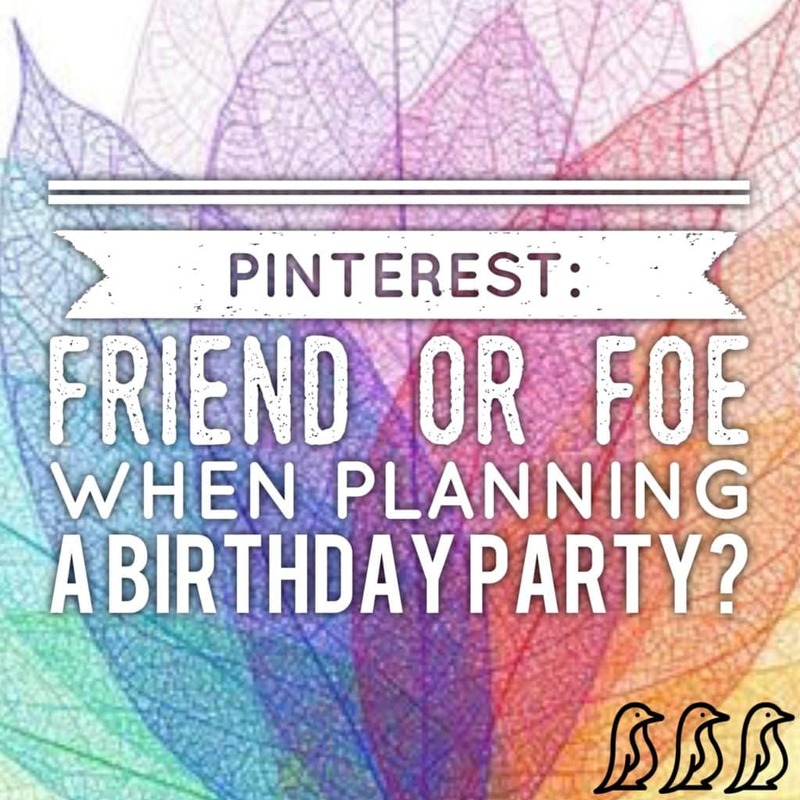 Get advice from Katie, an experienced event planner, about using Pinterest when planning parties & check out her beautiful photos! 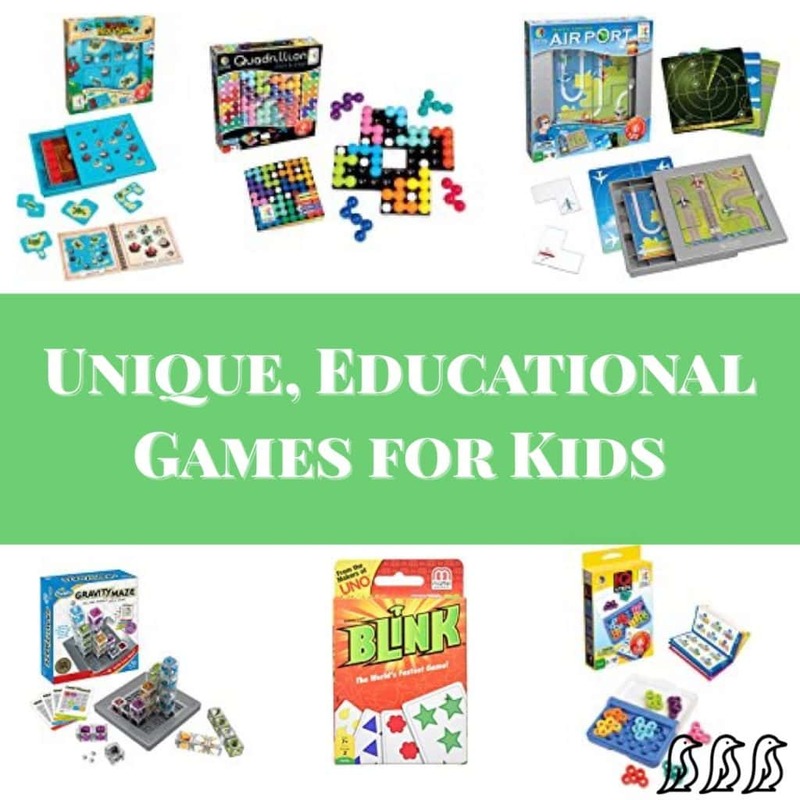 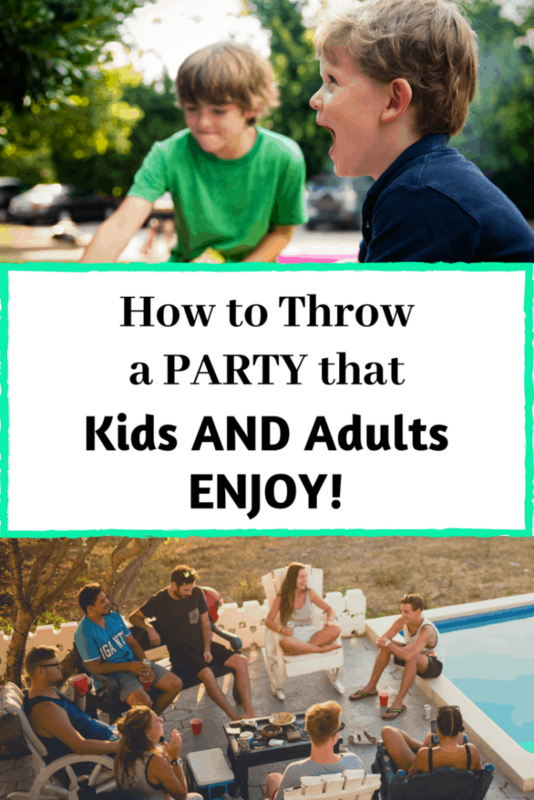 Creating a party that is fun for adults AND kids is not the easiest thing, but over the years Shari has compiled a whole bunch of tips that could help make your party a success! 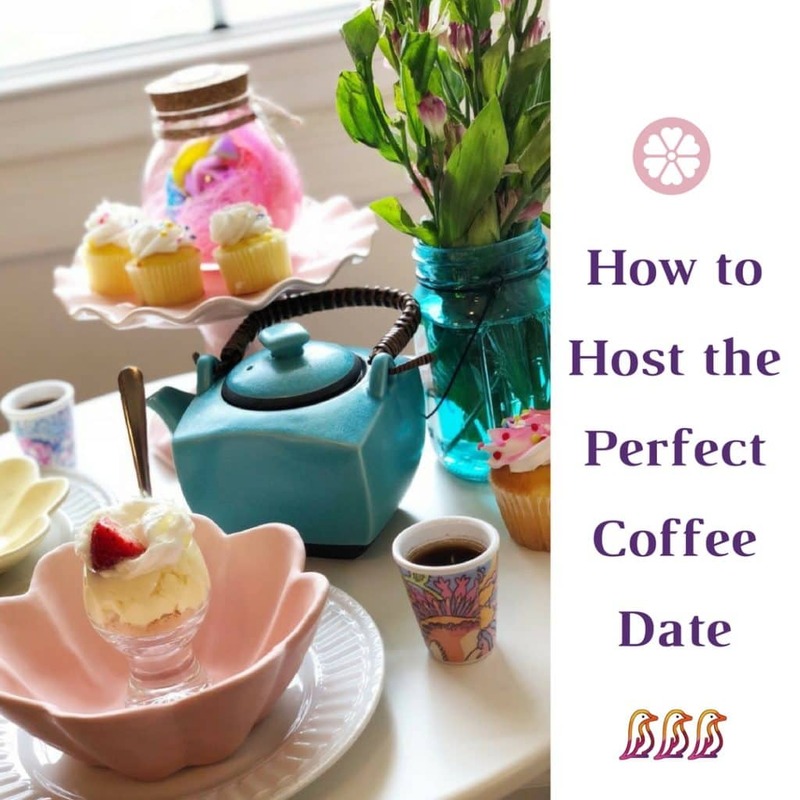 Tips and photo examples on how to host the perfect coffee date in your own home. 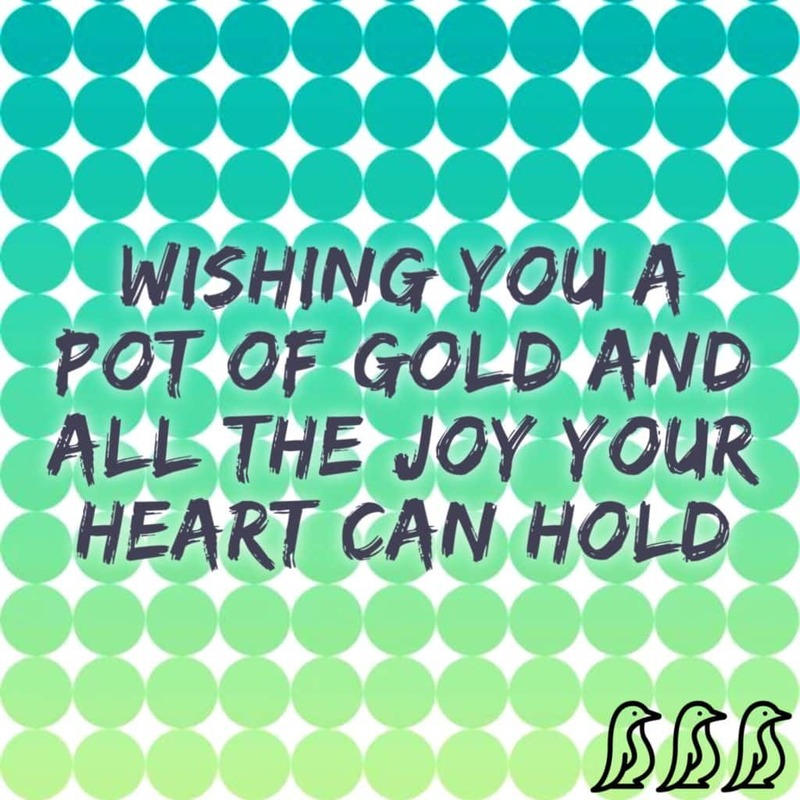 Invite your friend(s) over for some quality time together, Enjoy! 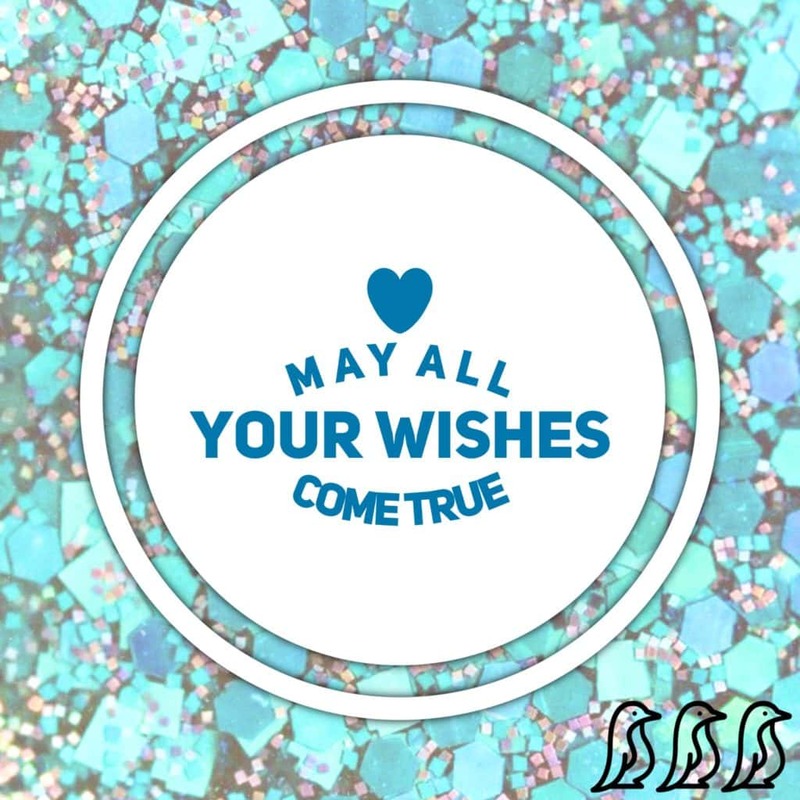 Here's a possible solution... for all of those people in our lives that seem impossible to buy a gift for! 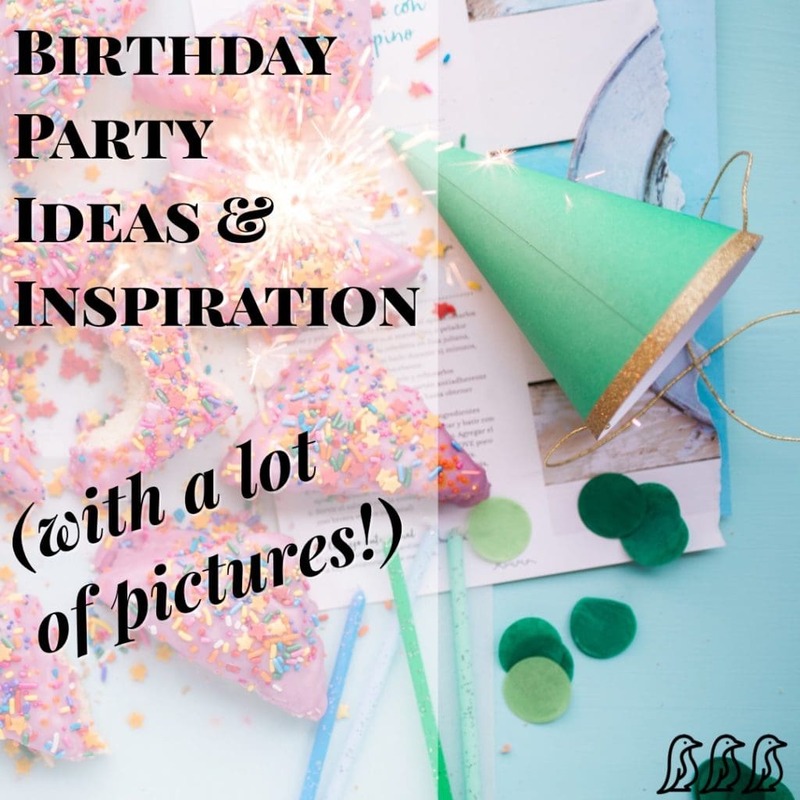 Check out 5 different parties that Shari has put together for her kids! 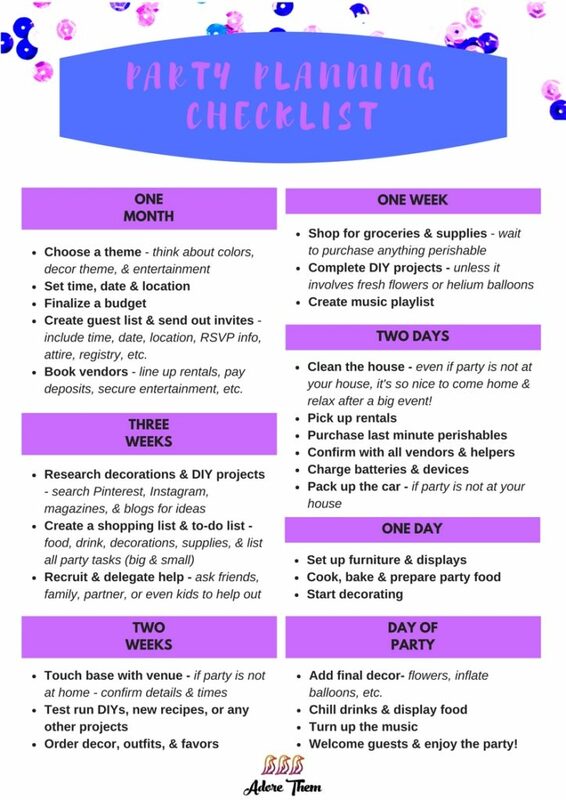 Enjoy the FREE party planning printable, & use it the next time you plan a fun event - no matter how big or small! 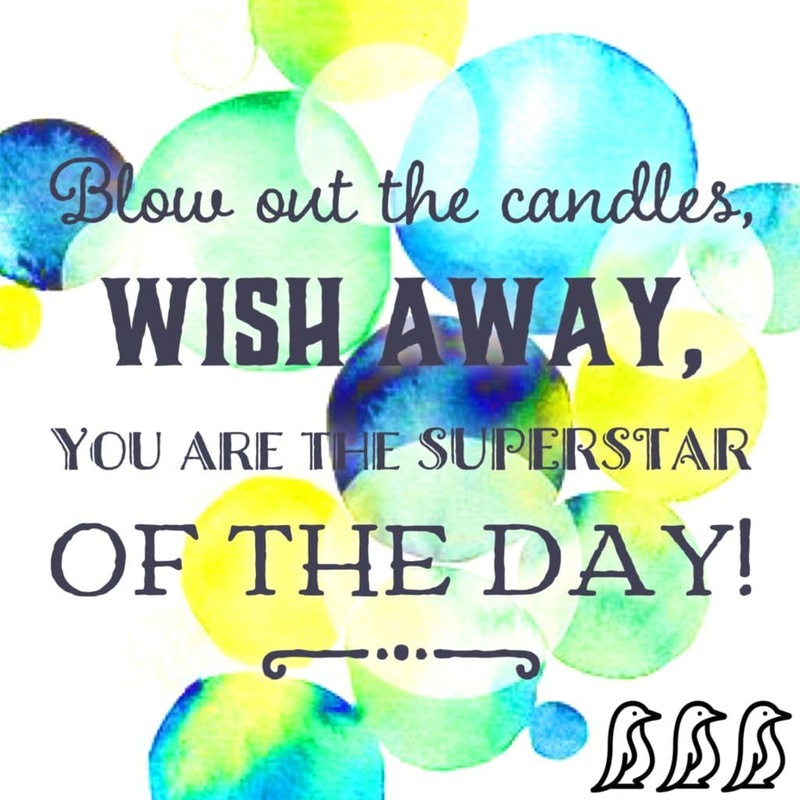 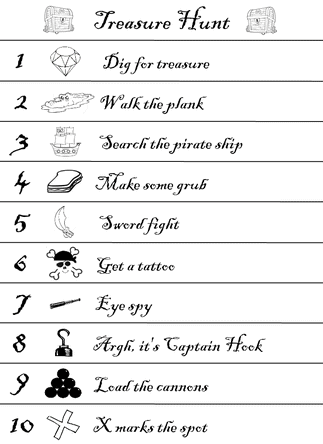 Download these free pirate printables that Shari put together! 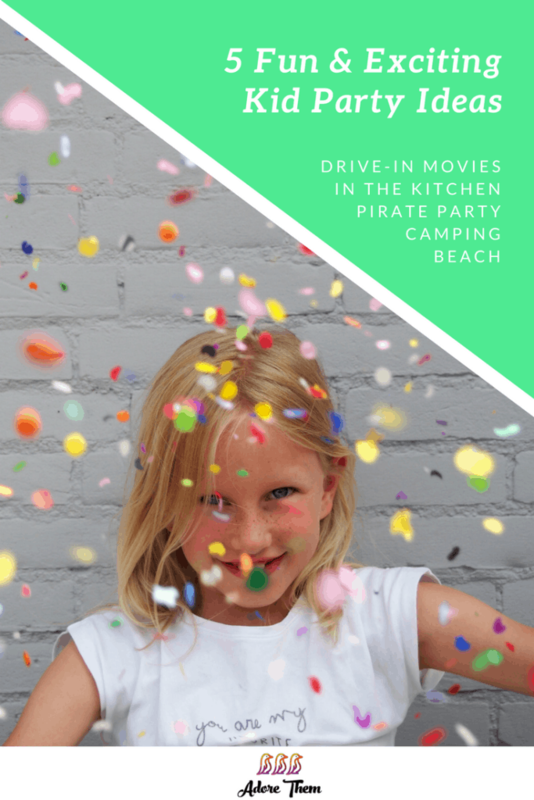 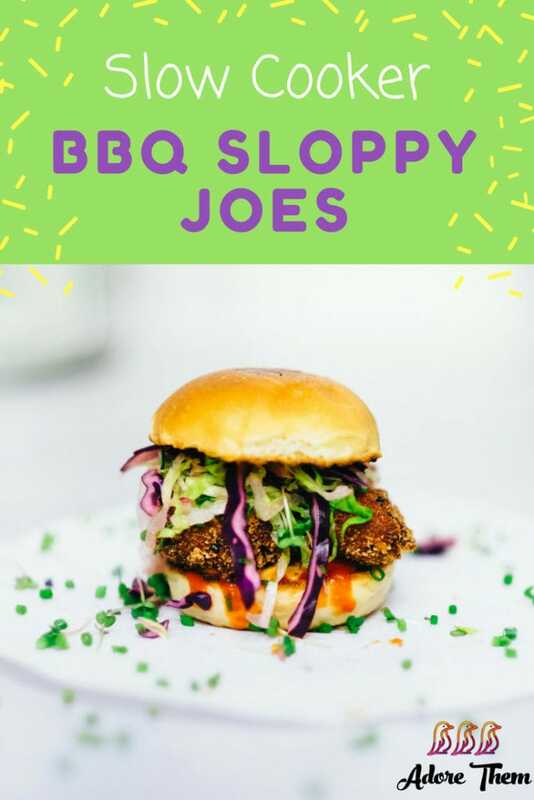 Check out Cloe's article for 5 Fun, Exciting, & Budget Friendly kids' party ideas that everyone is sure to love! 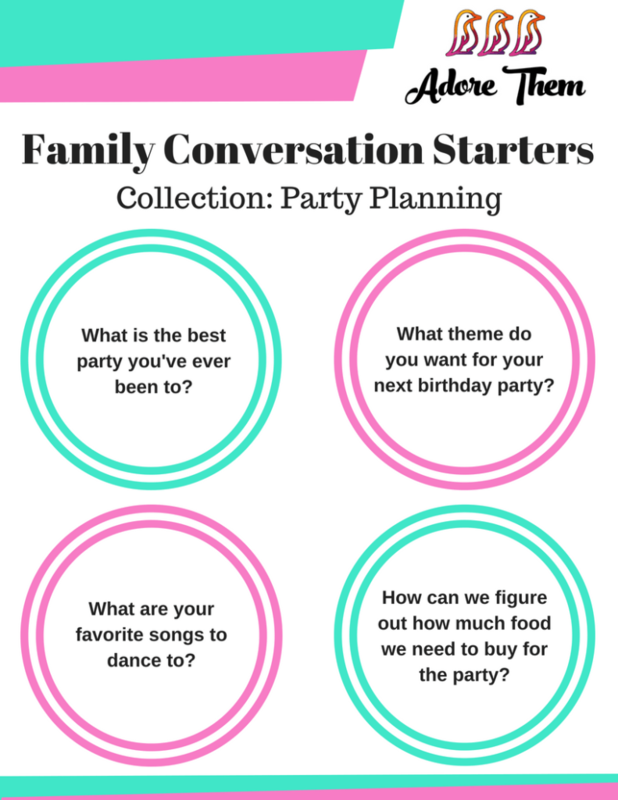 Fun conversation starters for you & your family on the topic of the week: party planning! 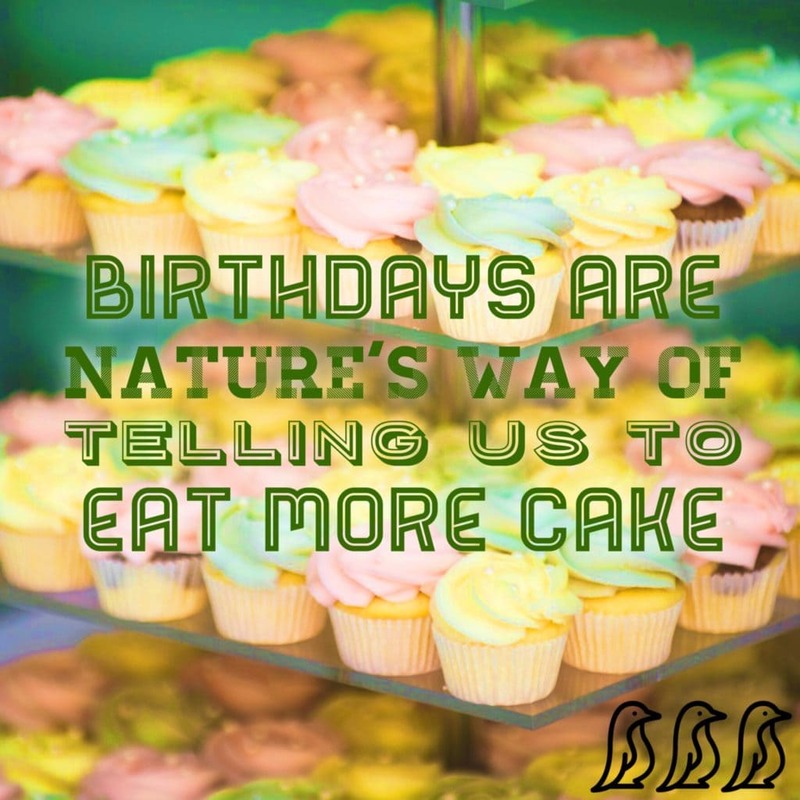 Here's Shari's reminder for parents... A lot of times we are so busy planning & hosting our child's birthday party that we forget to enjoy with it them too! 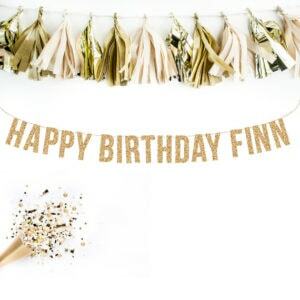 This personalized happy birthday banner adds a nice touch to any party! 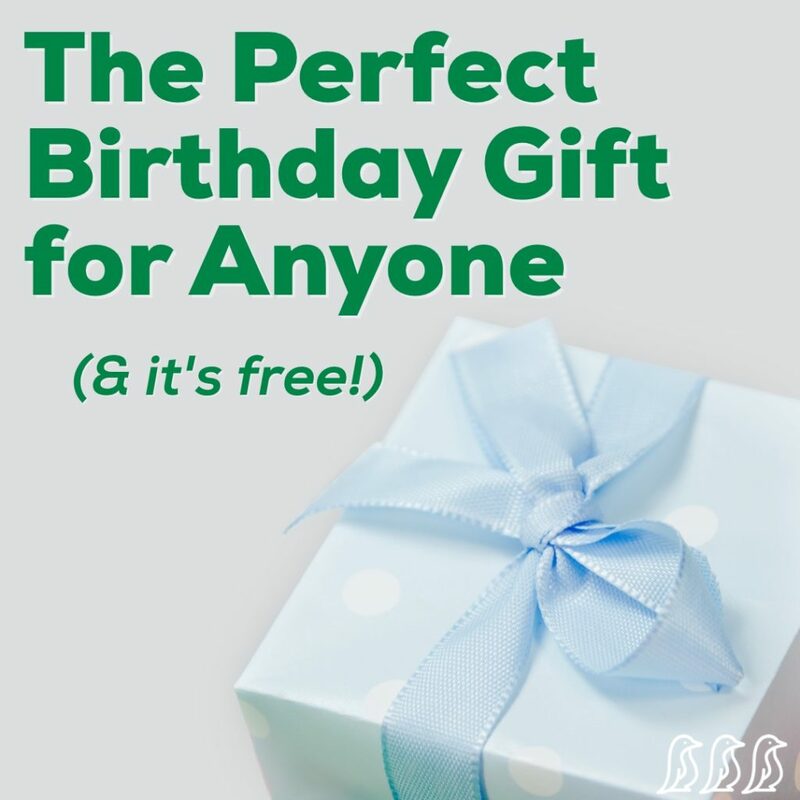 You can choose to simply have it say “Happy Birthday” to reuse for other family members, or personalize with a name. 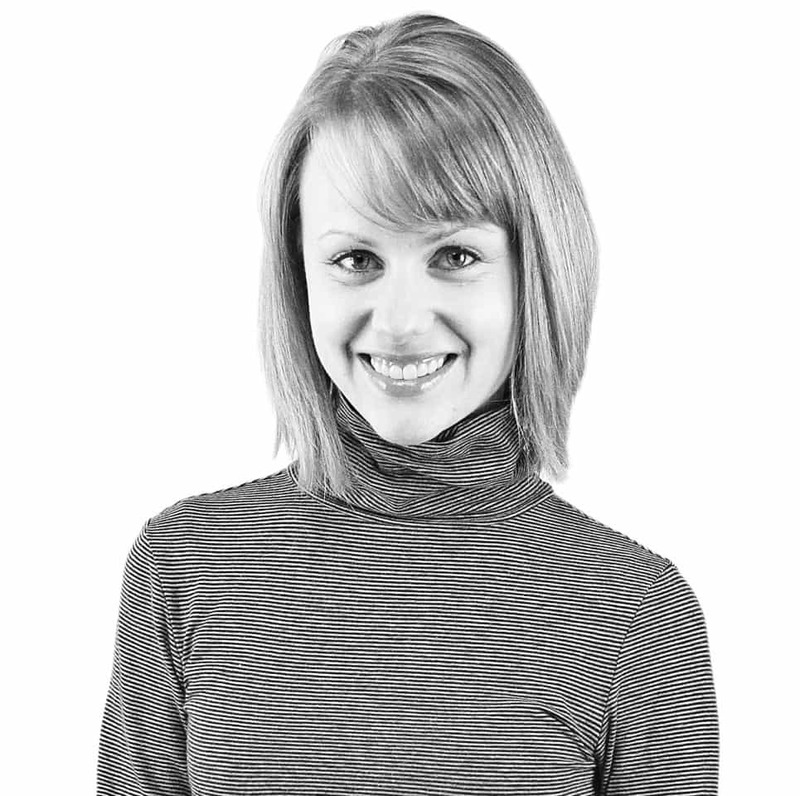 Cloe Matheson is a freelance writer from New Zealand. 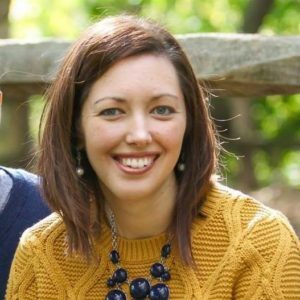 She focuses her pieces on family and lifestyle. 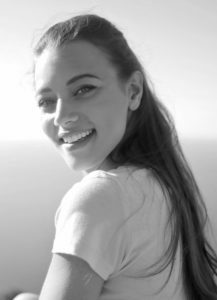 You can see more of her articles on her Tumblr.